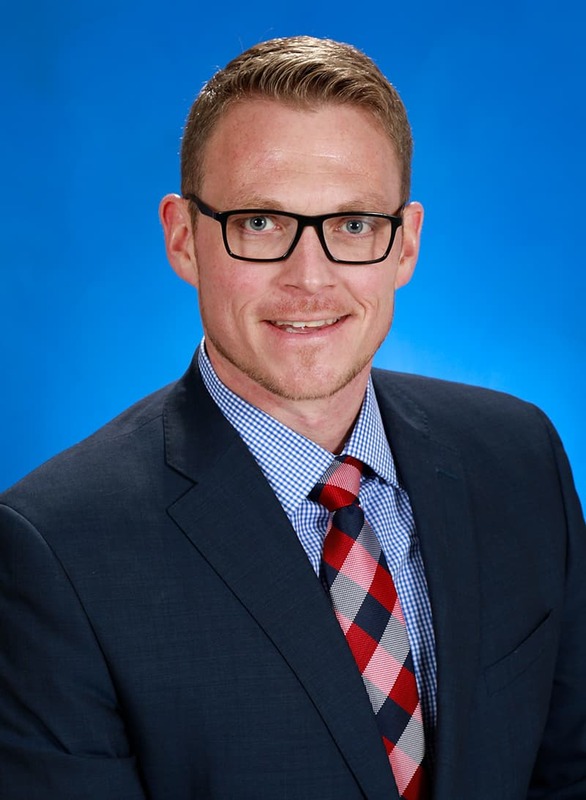 Jason Bandermann, MBA has been named Vice President – Saint Francis Medical Partners Operations (SFMP) Northeast for Saint Francis Healthcare System’s Executive Team. Bandermann will be responsible for Cape Physician Associates, Saint Francis Pediatrics, Cape Primary Care, Charleston Family Care, Farmington Physician Associates, Ferguson Medical Group – Charleston, East Prairie, Scott City and Sikeston, Immediate Convenient Care – Cape Girardeau, Immediate Convenient Care – Jackson, Jackson Family Care, and Physicians Alliance Surgery Center. Bandermann began working at Saint Francis Healthcare System as a referral services manager in August 2007. He began managing Cape Diabetes and Endocrinology in 2009 and became administrator of Physicians Alliance Surgery Center in 2012. Bandermann became the Director of Ambulatory Services at Saint Francis in 2013. He oversaw acquisitions and affiliations with Jackson Physician Associates, Jackson Immediate Convenient Care, Farmington Physician Associates and Piedmont Physician Associates. In October 2018, Bandermann became Executive Director of Physician Practices. Bandermann earned a Bachelor of Science in Secondary Math Education from Southeast Missouri State University and a Masters of Business Administration from William Woods University. Before joining Saint Francis Healthcare System, Bandermann taught math at Cape Central Junior High School, worked as Business Manager for Lutesville Motor Co. and was a Marketing Specialist for Crader Distributing in Marble Hill, Mo. He serves on the Gibson Recovery Center Board of Directors, Lighthouse Baptist collegiate ministry Board of Directors and US Bank Advisory Board. He is a deacon at Lynwood Baptist Church and serves on the finance committee. Bandermann has served as president of The Friends Board and on the Team One committee at Saint Francis Healthcare. He has also served as a board member of United Way of Southeast Missouri. Bandermann and his wife Sarah have four children and stay busy with youth sporting events. He enjoys running, biking, hiking, swimming and competing in triathlons.